Todas las imágenes están orientadas hacia el norte. Si quieres incluir, modificar o anular algún dato, por favor, comunícanoslo. 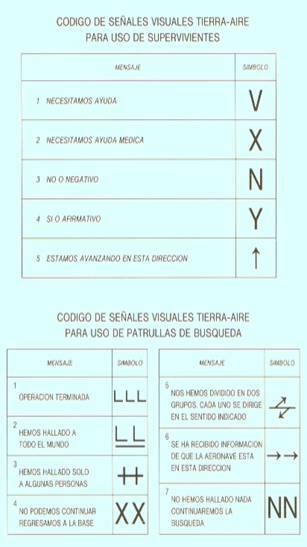 Para ver las imágenes de los aeródromos, es necesario tener instalado ®Adobe Acrobat Reader. Si no tienes este programa lo puedes descargar gratuitamente haciendo clic sobre el icono. All the images of the aerodromes are guided toward the north. If you want to include, to modify or to annul some fact of the field or aerodrome, please, tell us. To see the images of the land fields, it is necessary to have installed ®Adobe Acrobat Reader. If you don't have this program, you can download it in a free way making click on the icon.